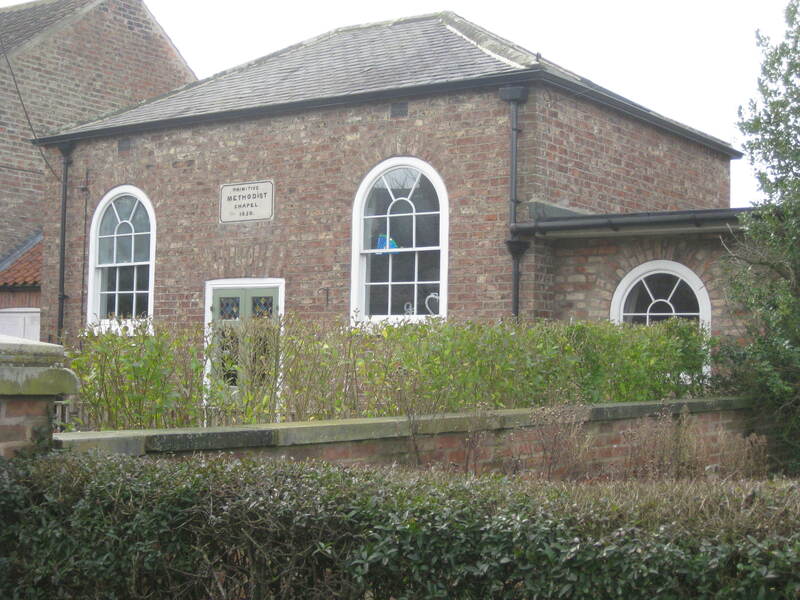 Claxton is a small village off the A64 eight miles north east of York. It is an ancient village being twice mentioned in The Domesday Book. 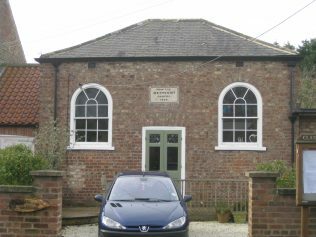 The Primitive Methodist Chapel is a delightful building and in 2014 has been converted to a house. 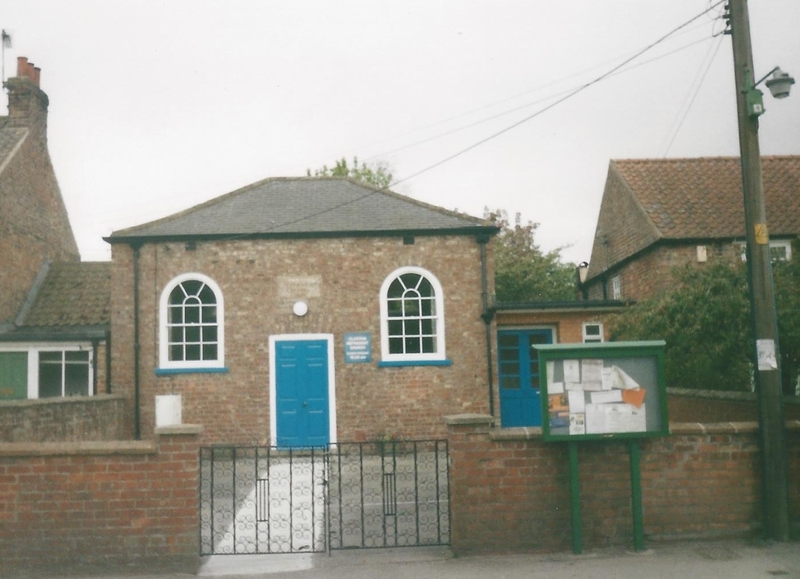 Date of closure as a place of worship is unknown. Ref. MR/CLAX: Claxton Primitive Methodist Chapel Records, c.1851-1932/3, 1934. Further documents deposited from c.1933/4. The Chapel closed in 2007. The Primitive Methodist magazine for June 1852 pp. 362-363 contains an account by Jeremiah Dodsworth of the opening and first anniversary services at Claxton Primitive Methodist chapel in the York circuit. The chapel seated 100 people and cost £84, £30 of which was still owing, borrowed on a note at 4%. 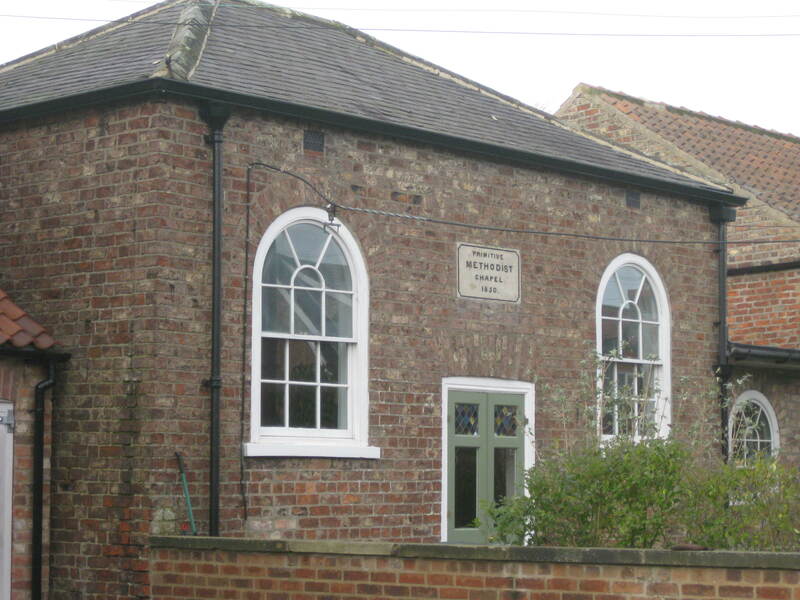 Writing about the anniversary celebrations on Sunday April 18th 1852, Mr Dodsworth reveals that “many souls have been converted therein since its opening in March 1852”. 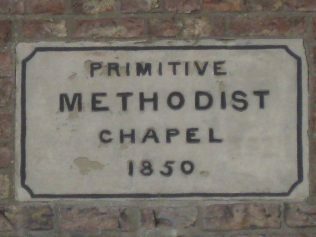 Thanks were voted to Anthony Walker, Moses Walker, G Dring (“since converted to God”) and the others who did the brickwork and building “free of expense”; to Mr Gascoigne who supplied the iron work, also free; to R Dring for gifts of lime; to John Beal and others for carting the materials free of cost; to Leeman and Clark, solicitors of York for work without fee; to ladies who provided trays for the tea meeting. Messrs Gascoigne and Walker did much of the canvassing to raise funds in neighbouring villages. The tea meeting initially planned to follow the opening was postponed for a year; hence the account did not appear in the magazine until 1852.